Home / Bollywood / Salman Khan Can Do Anything For This Boy, Who Is This Lucky Boy? 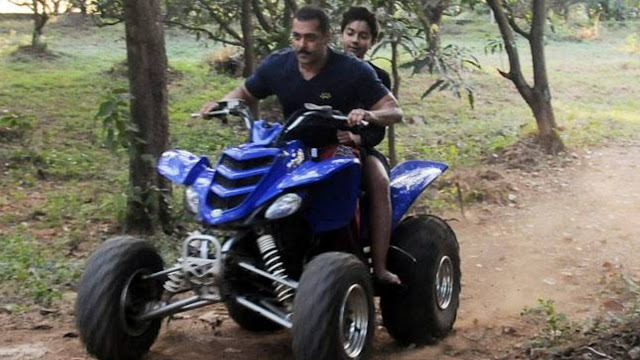 Salman Khan Can Do Anything For This Boy, Who Is This Lucky Boy? We all know that Bollywood superstar Salman Khan is no longer interested in any identity. Salman is the only superstar of Bollywood, whose films goes superhit by the name itself. Even his flops have earned more than 100 crores. Let me tell you that Bollywood superstar Salman is more concerned with his parents and family than his work. Friends, all of you know, Dabangg Khan is very much loved by every member of his family, but one member of Salman Khan's family is very close to Salman's heart. Dabang khan can do anything to make this boy happy. 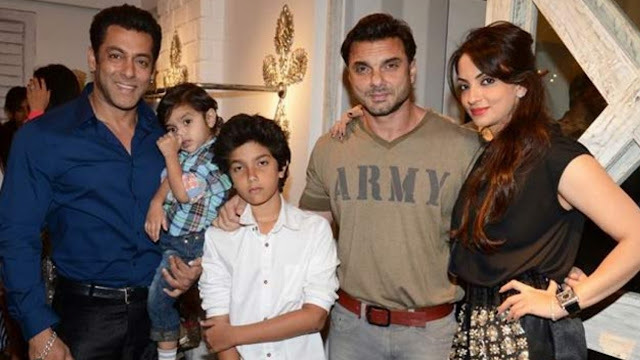 Friends, the boy we are talking about is none other than Salman Khan's younger brother Sohail Khan's son Nirvaan Khan. Salman Khan has a much great relationship with his nephew, Nirvaan Khan. 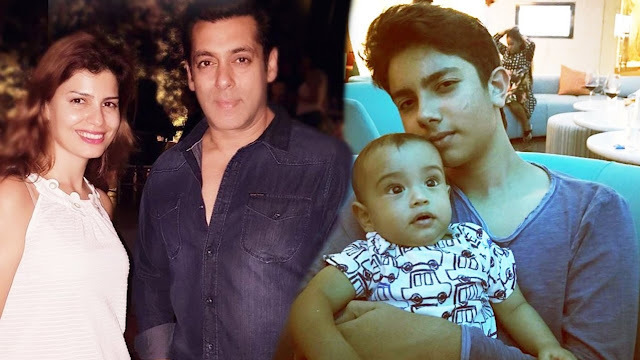 Salman Khan loves his beloved nephew Nirvaan Khan very much. He cares for him very much.